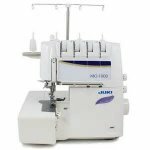 Sewing Quilting Embroidery Machine Cclasses | Bend, OR | Cynthia’s Sewing Ctr. Registration for any class can be done directly online, simply click thru the class description to register. OR Call 541-383-1999 to register for classes. 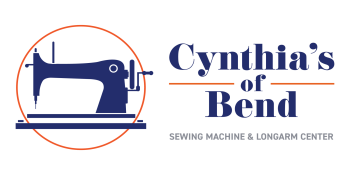 Many of our classes are FREE to customers that have purchased their machines from Cynthia's. A $5-$10 deposit will be required to hold your place in some classes, this deposit will be refunded to you at class time. All other classes require payment in full to hold your place in class. Refunds for class fees will be honored up to 3 days prior to class. * Refund policy may vary based on individual teacher, or major event. INTRODUCTION TO YOUR MACHINE. 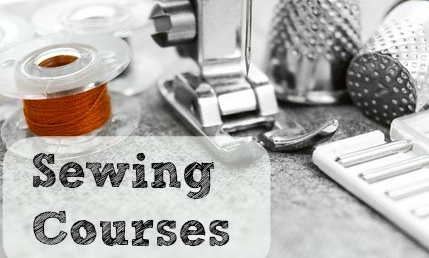 LEARN THE BASIC FUNDAMENTALS OF THREADING, BOBBIN WINDING & BASIC MAINTENANCE. UTILITY FOOT USAGE FOR OVERCAST, BLIND HEM, BUTTONHOLE & ZIPPER WILL BE COVERED AS WELL. THIS IS A GREAT FOUNDATION CLASS FOR ANY MACHINE. LEARN MORE ABOUT THE ACCESSORY FEET AND DECORATIVE STITCHES THAT COME WITH YOUR MACHINE. CLASS TOPICS INCLUDE: SETTING UP FOR DECORATIVE STITCHING, APPLIQUE, DOUBLE NEEDLE AND EXPLORING EXTRA FEET USED FOR SPECIALTY TECHNIQUES. LEARN ADVANCED FEATURES OF YOUR COMPUTERIZED MACHINE. PROGRAMMING, ELONGATION, MIRROR IMAGE, ALPHABET SEQUENCING, MEMORY STORAGE AND MUCH MORE. Explore decorative techniques, including: rolled hem, flat lock and ladder and more!